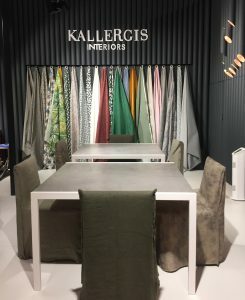 Scent company was presented at the stand of the leading Greek fabric company Kallergis Interiors which participated at the HORECA Expo Fair in collaboration with our local distributor and partner Econtract. 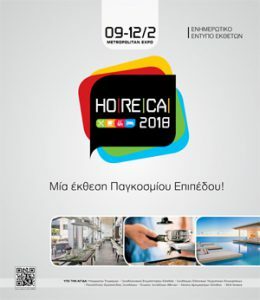 The HORECA exhibition took place in Athens, Greece from the 9th to 12th February 2018. The fair is organised once a year and is known as one of the leading trade and social forums for tourism industry in Greece, Cyprus and Southeast Europe. Joining local fairs, it is the right occasion to meet local Scent Company’s distributors and partners and play an important role in the creative process of designing your future brand signature scent. You can explore the best ways to seamlessly integrate your Signature Scent into your brand environment. 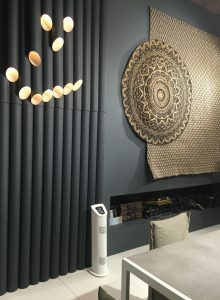 Whether that be the installation of scent diffusion technology or a suite of bespoke scented products such as scented candles, rattan sticks diffusers, room & linen sprays and other scented products. Scent Company has been excited to provide the scenting for the stand at Horeca Expo Athens 2018 using a soft and energising fragrance. 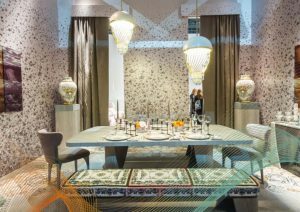 Whether to launch a product or enhance event spaces, curating a multi-sensory environment results in a heightened and infinitely more memorable experience. 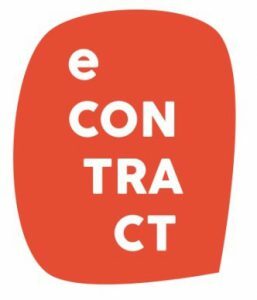 Also eContract has decided to use Enjoy Sensitive for its client’s stand at Horeca Expo Athens 2018. This is our invitation to connect with the magic of fragrance, to feel, to imagine and to start your brand’s sensory journey. Whether that be the installation of scent diffusion technology or a suite of bespoke scented products such as scented candles, rattan sticks diffusers, room & linen sprays or scented marketing material. 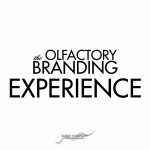 Companies today are paying ever more attention to scent marketing and olfactory branding experiences, due to their indisputable praise at international level, especially in the world of Luxury. In a world where everyone lives and identifies through digital experiences, brands have developed scents that are subtle, unique and brand appropriate. Building brand identities via the expanded sensory repertoire has become a necessity because when clients do visit the physical store, event, hotel or SPA, the brand experience needs to be a memorable one! Previous Previous post: Making the Scent of your Next Event!